(Jews forbidden), at the Augarten Park in Vienna. Summer 1938. 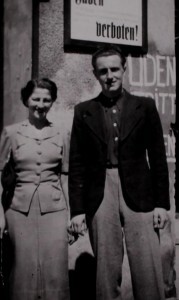 When I was conducting oral history interviews for the project “Topography of the Shoah in Vienna” in 2010, I met a number of interview partners who had survived the entire war in Vienna as so-called “half-Jews.” Though they ultimately escaped the Nazi genocide, they had lived in the most precarious circumstances in wartime Vienna. Because this topic still remains under-studied, especially in the Austrian context, my current project focuses on researching the “Everyday life and persecution of women and men of ‘half- Jewish’ descent in Vienna, 1938-1945.” It is funded by the Apart post-doc scholarship at the AustrianAcademy of Sciences. In addition to surveying existing resources such as the archives of the LBI, I am also conducting additional oral history interviews. The “Nuremberg Laws” of 1935 defined people with one Jewish and one non-Jewish parent—depending on their religious affiliation—either as so-called Mischlinge (people of “mixed blood”) or as Geltungsjuden (legally considered Jews). Those (continued on page 14) Kurt Kelman and Gusti Dressler pose in front of a sign reading “Juden verboten!” (Jews forbidden), at the Augarten Park in Vienna. Summer 1938. Kurt Kelman Collection, AR 11292 14 LBI News People who had been baptized before 1935 were considered Mischlinge, while those who were registered with the Jewish Community were defined as Geltungsjuden. 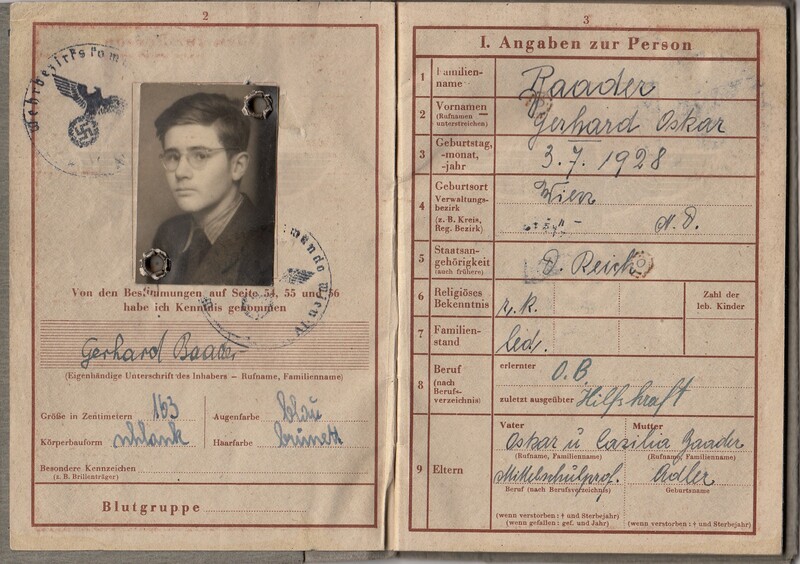 Despite having an “Aryan” parent, Geltungsjuden were thus subjected to the same discriminatory regulations as the rest of the Jewish population. The fact that the regime ultimately had to revert to religious denomination in order to secure assumptions of race illustrates the absurdities of National Socialist ideology. In Austria, this classification was adopted immediately after the Nazi annexation of Austria (Anschluss) in March of 1938. 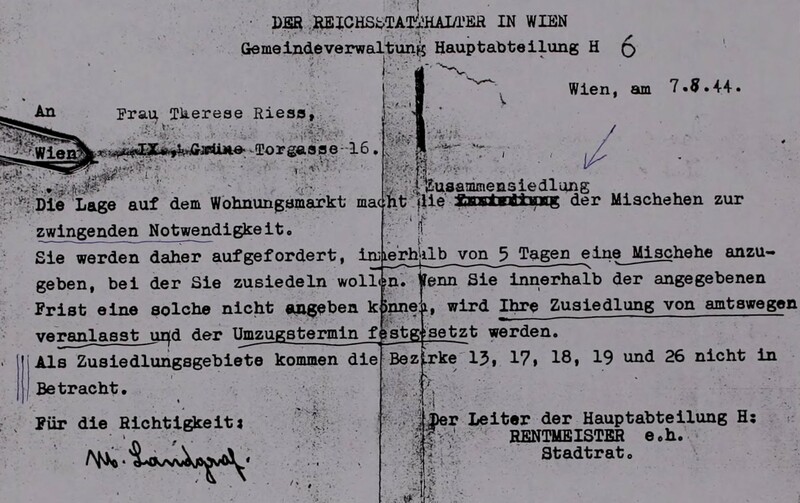 According to a census from May 1939, 14,858 people were officially registered as “half-Jews” in Vienna, the vast majority of them categorized as Mischlinge. According to Nazi definition, Mischlinge were neither Jews nor “Aryans,” a fine distinction that had its own grave consequences. 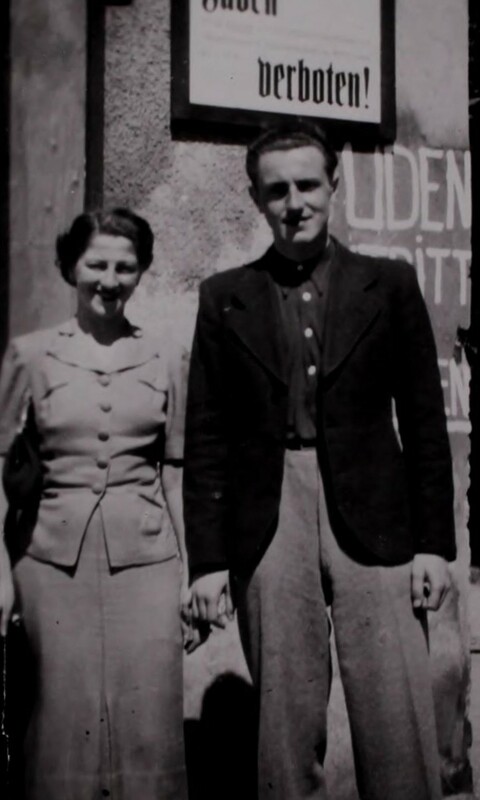 In testimony collected by the DocumentationCenter of the Austrian Resistance (DOW), Lisa D, born 1920, remarked not without cynicism that the sight of park benches inscribed “Aryans Only” provoked her to wonder which side of herself might be allowed to sit down, the left or right. 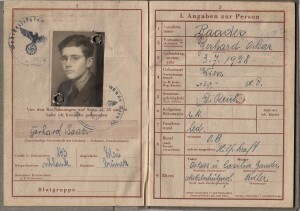 This Wehrpass (military registration document) for Gerhard Baader, classified as a Mischling, includes the annotation “n.z.V”, which meant he was not to be deployed for active duty. 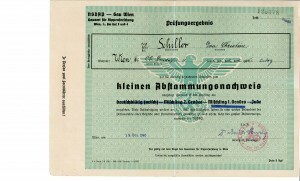 While male Mischlinge were obliged to serve in the army until their exclusion in April of 1940, some “half-Jews” became members of the National Socialist Youth Organization due to their inconclusive racial status. In an interview in 2007, Vera Rollig, born 1932, described being obliged to join the local Bund Deutscher Mädel, only to be declared “unworthy” of membership in the girls’ wing of the Hitler Youth during an official ceremony six months later. Geltungsjuden were subjected to the same laws as the greater Jewish population, even though the majority of them originated from families in which the Jewish religion had only played a minor role. In school, they were immediately separated from other pupils until their categorical expulsion in April and May of 1938. Furthermore, most families of Geltungsjuden were evicted from their homes and concentrated in certain parts of the city, where several families were forced to share an apartment—often under miserable circumstances. In the case of Gertrude Putschin, whose story is also archived at the DOW, the eviction of the family, caused by the denunciation of a neighbor, had tragic consequences. In the wake of the report, the authorities decided that Putschin’s foster-brother Alfred Friedmann, who had Jewish birth parents, was not allowed to remain within the “mixed” family. 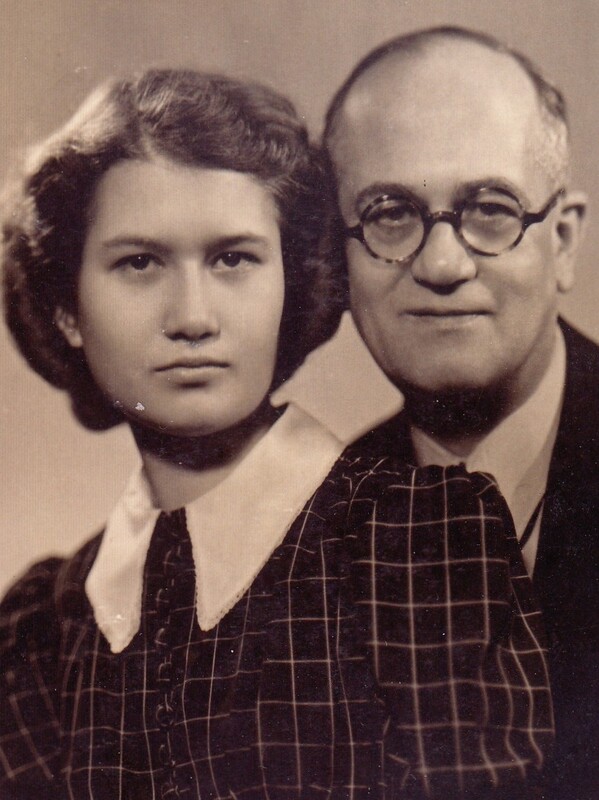 He was transferred to a Jewish orphanage and deported to Maly Trostinec with the other children of the orphanage in September of 1942, where they were killed shortly after their arrival. Along with the Jewish population, Geltungsjuden were gradually driven out of public life and expelled from parks, theaters, cinemas, cafes, and restaurants. 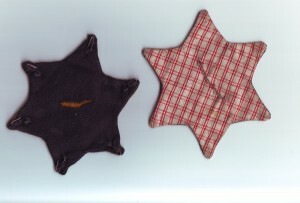 In September of 1941, an edict required all those classified as Jews to wear the “Jewish star,” thus openly stigmatizing them. During the infamous conferences at Wannsee in 1942, “mixed marriages” and “half-Jews” were the subjects of heated debate. Internal differences in the Nazi party and concerns about public unrest ultimately spared “half-Jews” from the full force of the “Final Solution” adopted for the rest of the Jewish population. When the first mass deportations from Vienna began in early 1941, “half-Jews” and their Jewish parents—as long as they remained married to a non-Jewish spouse—were officially deferred from deportations. They were far from safe, however. Time and time again, Geltungsjuden—branded by the “Jewish star”—were picked up in the streets or found themselves on deportation lists and subsequently taken to collection points until their case was clarified. The majority of “half-Jews” survived the war in Vienna with the protection of their “Aryan” parent. It is easy to underestimate the trauma faced by those who were spared deportation due to an ambiguous racial status, however. 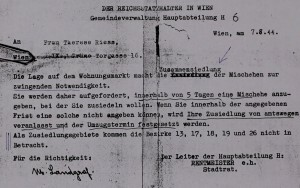 Even Mischlinge lived in precarious circumstances, as trivial infractions against Nazi laws could lead to severe punishment and even deportation. Plans to include “half-Jews” in the Final Solution were never fully given up. 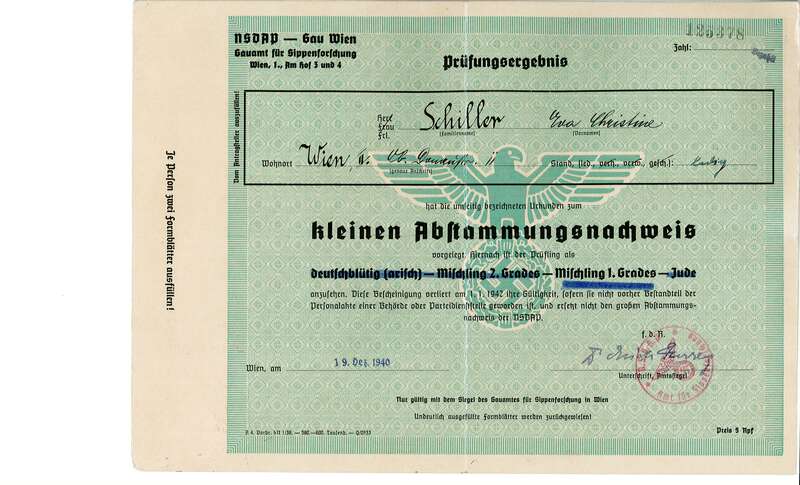 On January 15, 1945, only months before the end of the war, the Reichshauptsicherheitsamt ordered the deportation of all Jewish partners of “mixed marriages” and Geltungsjuden to Theresienstadt. While in Germany a number of transports left for Theresienstadt, in Vienna this edict could not be carried out due to the approaching front. In my research, I have found that it is common for those who survived as “half-Jews” to diminish their own ordeals in light of the Holocaust. Many insist that “nothing happened” to them despite real discrimination and persecution they faced. For a long time, they were not officially considered victims of Nazi persecution, which had a significant impact on their self-definition. Their post-war lives show an astounding range of diverse identities. 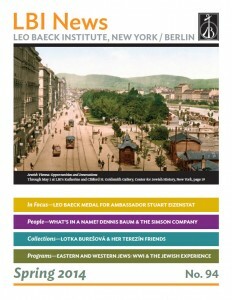 While some made a conscious effort to integrate themselves into Austrian society, often distancing themselves from the Jewish Community, others showed an increased interest in their Jewish family roots and history.